Kennesaw Glass & Mirror is the premier glass specialist serving the Brookhaven, GA, area, making us the best choice to turn to for custom mirrors. All of our custom mirrors are designed to flawlessly match with the current aesthetics of our customers’ homes, then handcrafted and cut by experienced glaziers at our in-house shop – our work is never outsourced. So when you work with us, you can count on a unique mirror created just for you, and with an impressive turnaround time. Kennesaw Glass & Mirror can also provide custom framing for mirrors. Adding a frame to a mirror can provide an upgraded look that elevates the entire room. Whether you have an existing mirror that just needs framing, or you’d like us to create a frame for your new custom mirror, we are happy to help. We can also apply the latest innovative finishes to your mirror or frame to give you a truly distinctive look. Furthermore, we can create glass pieces for you out of security glass, fire rated glass, and insulated glass depending on your needs. 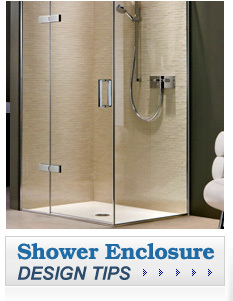 Kennesaw Glass & Mirror is happy to discuss these options with you so you can make an informed decision. 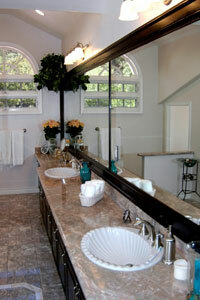 To learn more about our custom mirrors or any other glass product we offer, contact Kennesaw Glass & Mirror today. We proudly serve customers throughout the Brookhaven, GA, area.